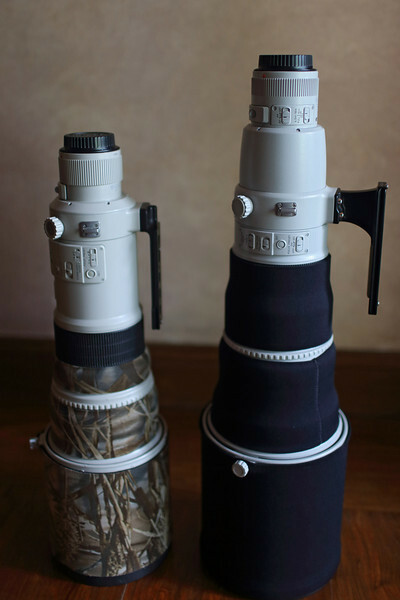 This is a 500mm series 1 and a 600mm series 2. The 500mm series 1 and 2 are almost the same length. The 600mm is much longer than the 500mm. This makes it more difficult to handle, carry and transport.